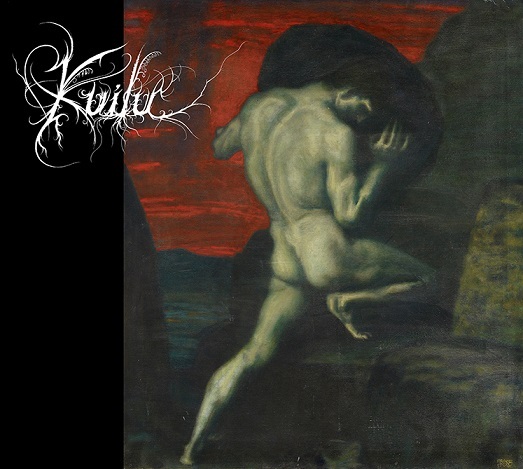 KUILU's debut album "Monumentti" will be released on May 5th 2018 via Deviant Records and will be available for the first time at their gig at Beyond the Mirror of Worlds II. Monumentti comes as limited, full coloured Digipack. 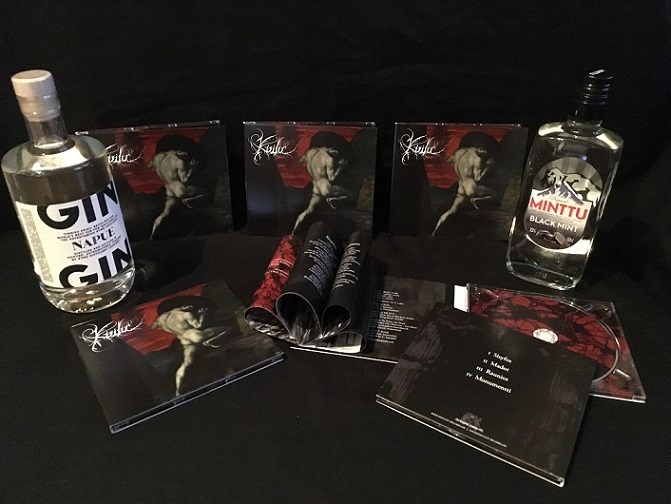 Here are some reviews of Kuilu´s Monumentti. And a small interview made by occult black metal blog. Also a small amount of the Pins are available at the Deviant Records Shop now. Any US distros getting this?